Small cabin mill in Centerville, Missouri used to grind corn and wheat. Built by Nathaniel Scott in 1881.
wonderful home/building…plus i miss loving on the water..is this home/building/mill or sale? Hi Jeff. I don’t believe this one is for sale. what impeccable condition given its age! 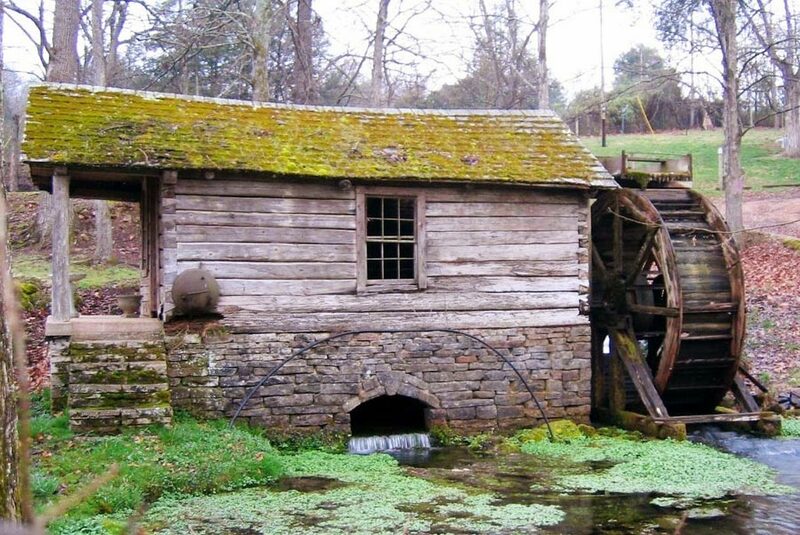 it would be neat to see a water mill like this be converted as a source of electricity. The name caught my eye because I’d never seen both words plural before. I live right down the road from the town of Reeds Spring (Stone County) and I had to do a bit of research on this mill, which is Reed Springs. The town it is located in of Centerville (Reynolds County) is in Mark Twain National Forest, which is always a gorgeous place to be in the Ozark Mountains.